I have so much to update you on, so take a deep breath! Throughout my travels, I have experienced travelling with a tour, solo, and with a friend, so stay tuned for a blog post about that in the coming weeks. I am currently in London and have had an intense first week. Everything from recruitment agency interviews to job interviews and decisions, sorting out bank accounts, tax numbers, trying to find a place to live.. the list goes on and on. The awesome news is that I have accepted a job offer and began today. I'm really excited to get some UK experience and be part of something again! While traveling is so incredibly fulfilling and very challenging, work is a different type of thinking and one that you come to miss once you have been on the road for a while. 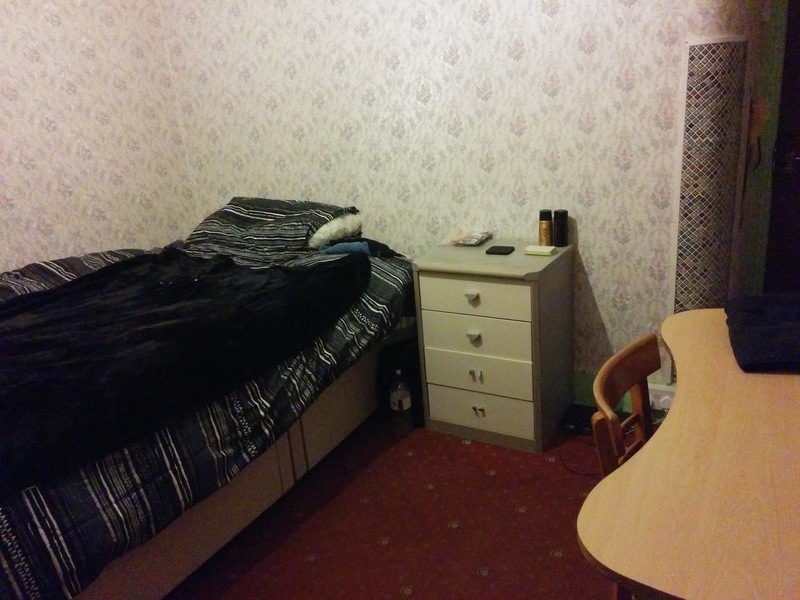 I also moved into a flat on the weekend in Willesden Green (Zone 2). I was pretty lucky with the room and the rent I am paying so I'm stoked with how it has turned out. Finding a flat was definitely a big learning experience for me and was a challenge that was a bit stressful but enjoyable all the same. I'm sharing the flat with 8 other people from all over the world which will be an experience in itself. It feels so incredibly amazing to have my own space and not having to live out of a backpack finally!! The double room is £125 per week including all bills. While it is a six month contract, I can leave after a couple months as long as I find someone to replace me. London itself is magical, and despite the cold, the city gearing up for Christmas is truly something to behold. Christmas markets and events pop up all over the place and the festivity in the air is contagious. 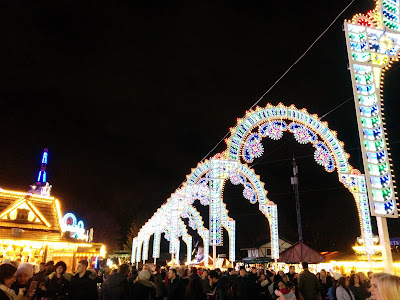 While I probably won't see a white Christmas this year, Christmas in London will be a whole new experience on its own and something that will be ticked off my bucket list. So stay tuned for Scotty's Eurotrip: The Sequel. I'll be sure to update you on what life is like in London and will also provide some tips in case you want to make a similar leap. The good news is, there are lots of people who want to help out and now you have me as well. So make sure you live life to the fullest and follow your dreams! Wowwww, it must be amazing to be able to just show up in a busy place like London and find a job AND a place to stay so easily - at least that's the impression I got from your post ;D (I should've studyied finance too, damn.) £125 per week sounds super crazily expensive to me but I guess that's London, huh? Hope you're enjoying your time! Any plans on how long you want to stay? Awesome map by the way, I've been looking for a tool like this literally for ages.